The upcoming chilly weather is the perfect excuse to cozy up to a book. 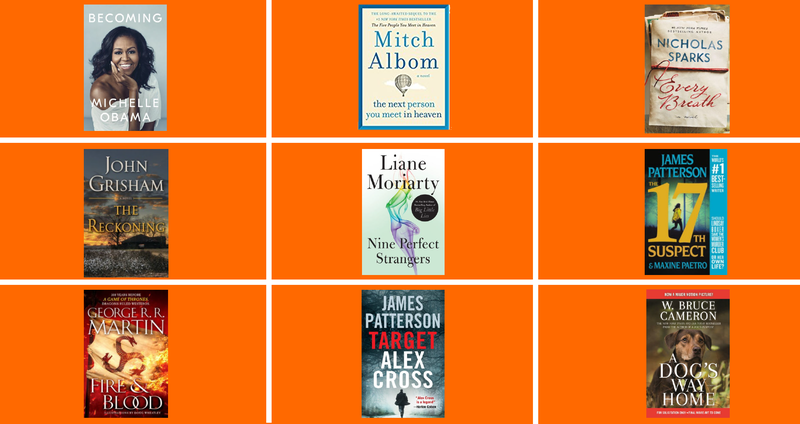 We’ve rounded up 9 exciting new releases to add to your reading list, ready to tackle during your travels or next to a fireplace with your favorite cup of tea. From an inspiring memoir to new releases from your favorite authors – make sure to grab these reads #preFLIGHT at our CIBO Express Gourmet Markets. In her memoir, a work of deep reflection and mesmerizing storytelling, Michelle Obama invites readers into her world, chronicling the experiences that have shaped her—from her childhood on the South Side of Chicago to her years as an executive balancing the demands of motherhood and work, to her time spent at the world’s most famous address. With unerring honesty and lively wit, she describes her triumphs and her disappointments, both public and private, telling her full story as she has lived it—in her own words and on her own terms. In terminal November 13th. In this enchanting sequel to the number one bestseller The Five People You Meet in Heaven, Mitch Albom tells the story of Eddie’s heavenly reunion with Annie—the little girl he saved on earth—in an unforgettable novel of how our lives and losses intersect. In terminal October 9th. In the romantic tradition of The Notebook and Nights in Rodanthe, #1 New York Times bestselling author Nicholas Sparks returns with a story about a chance encounter that becomes a touchstone for two vastly different individuals — transcending decades, continents, and the bittersweet workings of fate. In terminal October 16th. The Reckoning is the master storyteller’s most powerful, surprising, and accomplished novel yet. In terminal October 23rd. The newest from the #1 New York Times bestselling author of Big Little Lies. Could ten days at a health resort really change you forever? Nine perfect strangers are about to find out… In terminal November 6th. The newest Women’s Murder Club thriller–and instant #1 New York Times bestseller. In terminal November 6th. The thrilling history of the Targaryens comes to life in this masterly work by the author of A Song of Ice and Fire, the inspiration for HBO’s Game of Thrones. In terminal November 20th. Alex has a horrible premonition: is the sniper’s strike only the beginning of a larger attack on the nation? It isn’t long before his fears explode into life, and the nation plunges into a full-blown Constitutional crisis. His ingenuity, his training, and his capacity for battle are tested beyond limits in the most far-reaching and urgently consequential case of his life… In terminal November 19th. The beloved New York Times and USA Today bestseller A Dog’s Way Home is soon to be a feature film from Sony Pictures! This remarkable story of one endearing dog’s journey home after she is separated from her beloved human is directed by Charles Martin Smith and stars Ashley Judd and Edward James Olmos. In terminal November 27th. 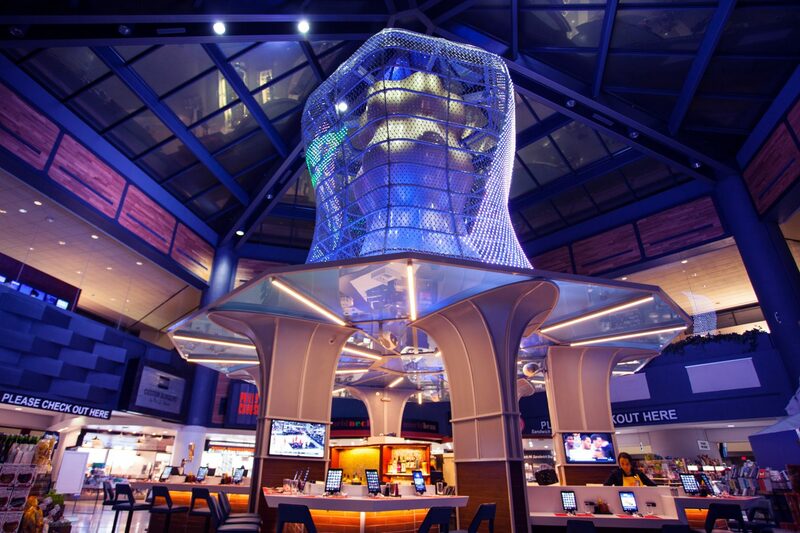 Great news at our Philadelphia International Terminal B Experience, a new market has opened alongside it’s neighboring restaurant concept. 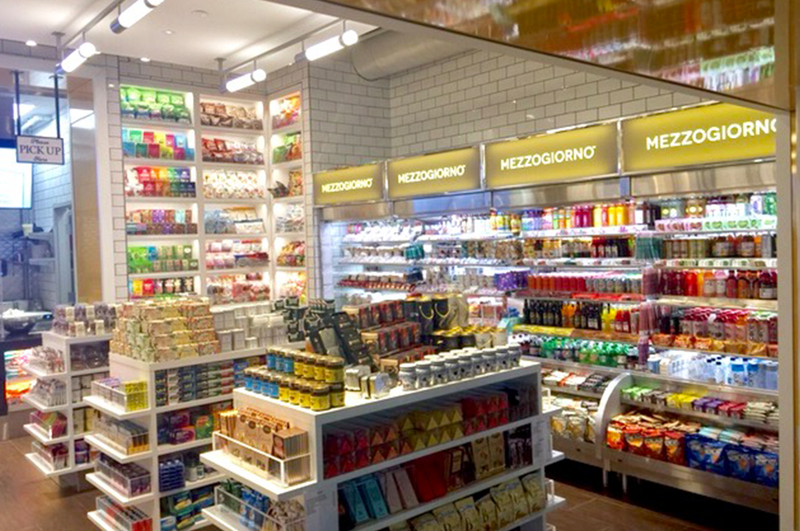 The Holidays are 17,000 LED lights brighter this year thanks to one of the latest rollouts of our OTG – Newark Liberty International takeover of United’s Terminal C.
MEET CURATED FOR YOU, A NEW FEATURE HIGHLIGHTING THE LATEST & GREATEST FROM OUR CIBO EXPRESS GOURMET MARKETS. 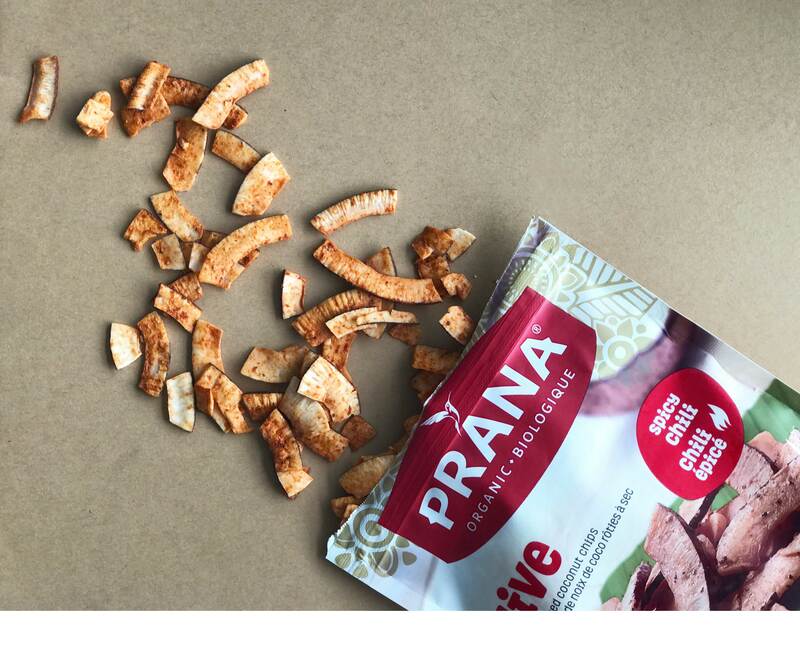 Follow us on Twitter, Instagram and Facebook for updates and more.